Pensacola MESS Hall, Pensacola, FL. Information, Photos and Reviews. 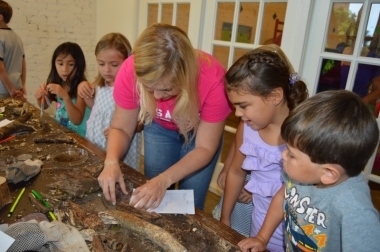 The Pensacola MESS Hall is not a typical science museum. 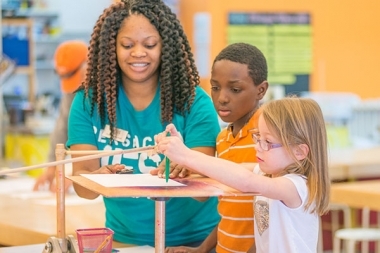 Rather than exhibits with planned outcomes, visitors get to work like real scientists, developing questions and creating experiments, engaging in complex reasoning and learning science just through tinkering. It’s all hands-on science. If there’s one thing that comes naturally to kids it’s exploration, messing around with something just to see what makes it tick. And kids learn best when they can figure things out for themselves. That’s what the Pensacola MESS (Math, Engineering, Science & Stuff) Hall is all about. Like the name implies, the MESS Hall was designed like a cafeteria, with a menu of “mess kits” that changes daily. Mess kits are hands-on experiments that allow children to explore their world using the scientific method. Each mess kit is served up on a plastic tray and contains all the ingredients needed to complete a given experiment, along with a childproof guidebook that helps explain the process. 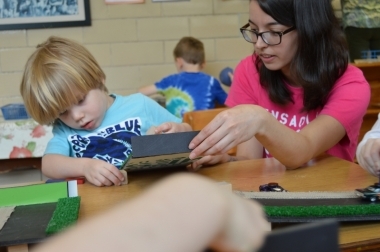 Mess kits cover everything from Balancing Pencils to Zoetropes and give children a taste of practically any discipline they crave — physics, geometry, chemistry, cryptography, robotics and more. A typical daily menu has around 20 mess kits to choose from, with more being added all the time. Kids take a look at the day’s menu and place their “order” with a volunteer. When they finish one mess kit, they can order up another, as many as they like. 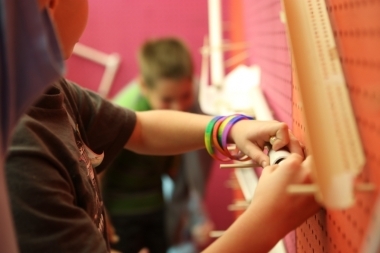 Some of our more popular interactive exhibits, such as the Wind Tubes and Harmonograph, are permanent fixtures, providing entertaining ways for children of all ages to wrap their hands, and minds, around such diverse concepts as energy, wind, gravity and motion. 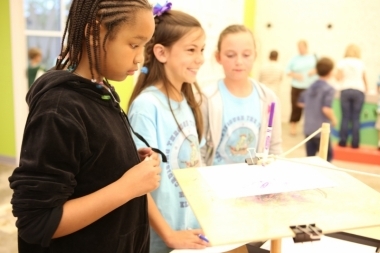 To inspire curiosity, experimentation, and creative problem solving through exploration of math, engineering, science, and stuff. 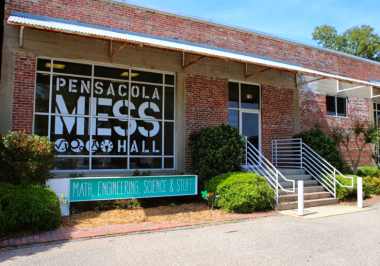 The Pensacola MESS Hall aspires to attract and create a community of critical and creative thinkers of all ages who are inspired by and understand the basic principles of science. Nobody has reviewed Pensacola MESS Hall yet, Be the first. You are submitting a booking enquiry. Pensacola MESS Hall will then contact you by email with details of availability and prices.